Charming home! Perfect size. 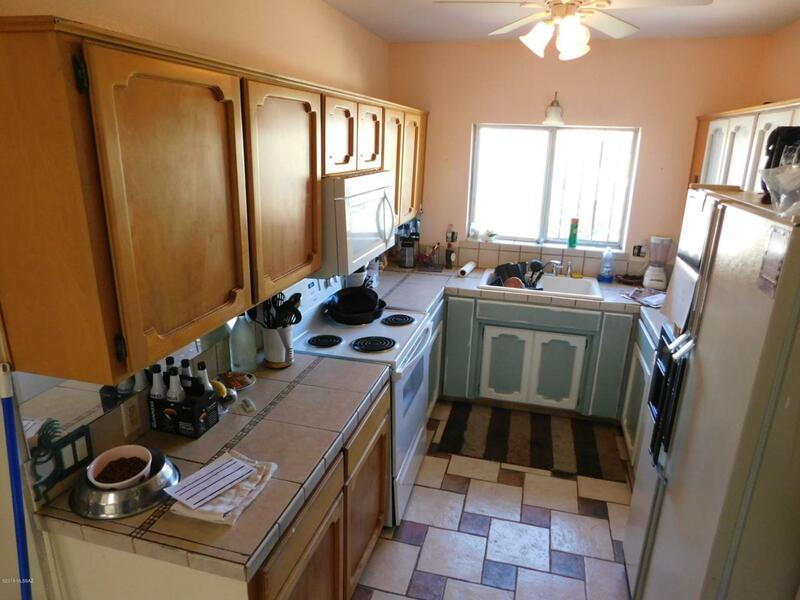 Large kitchen has ample counters and cabinets for your cooking needs! 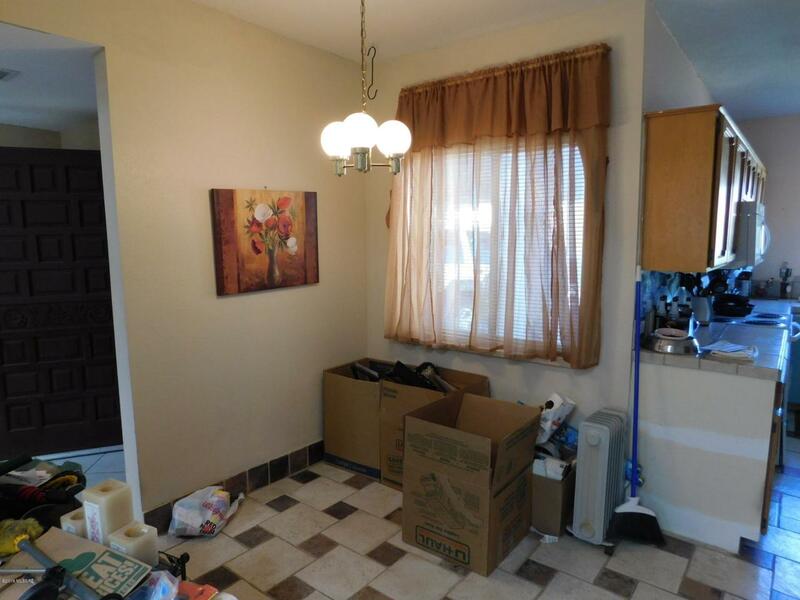 Breakfast nook! Spacious living room! Master bathroom has a walk-in shower! Private enclosed back patio! Community pool is steps outside of the back gate! Courtesy of Keller Williams Southern Arizona. Listing provided courtesy of Keller Williams Southern Arizona. Listing information © 2019 MLS of Southern Arizona. 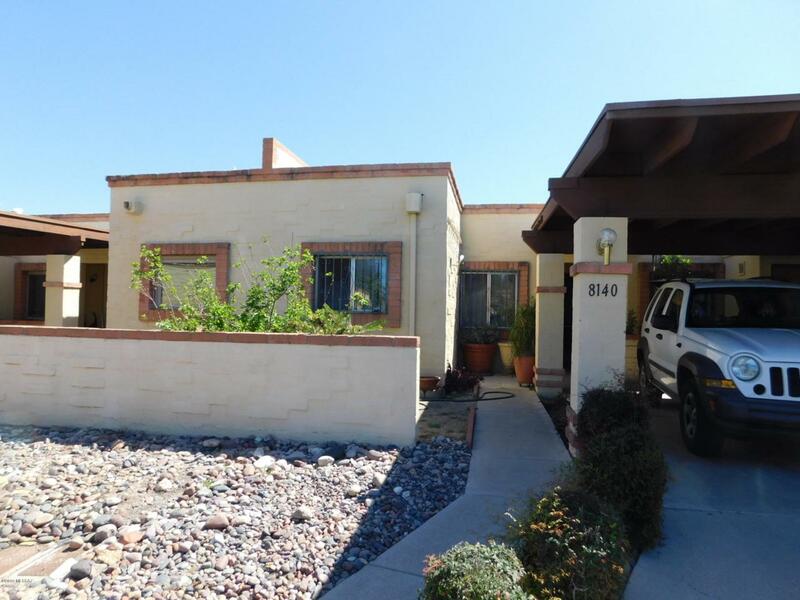 Listing information Copyright 2019 MLS of Southern Arizona. All Rights Reserved. Data last updated: 2019-04-18T13:06:43.523. 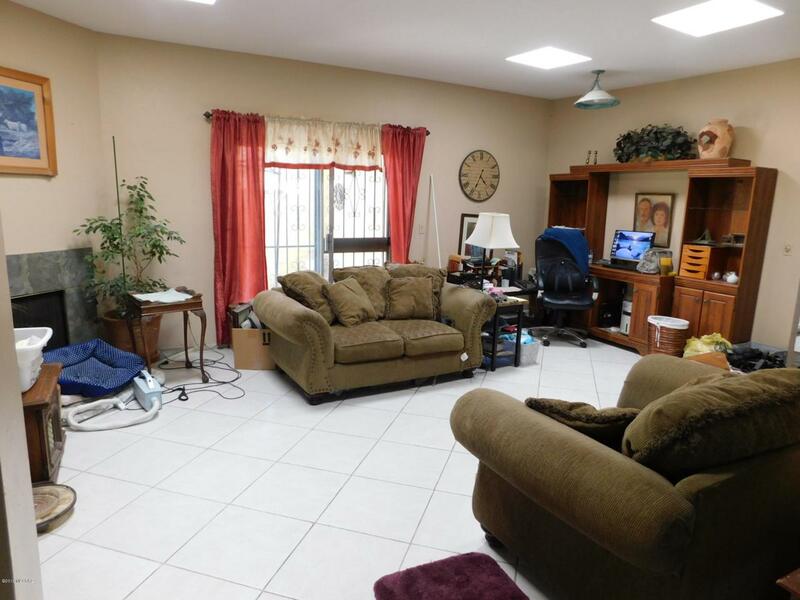 The data relating to real estate listings on this website comes in part from the Internet Data Exchange (IDX) program of Multiple Listing Service of Southern Arizona. IDX information is provided exclusively for consumers' personal, non-commercial use and may not be used for any purpose other than to identify prospective properties consumers may be interested in purchasing. Listings provided by brokerages other than Long Realty Company are identified with the MLSSAZ IDX Logo. All Information Is Deemed Reliable But Is Not Guaranteed Accurate. Long Realty Company is Tucson and Southern Arizona's most innovative real estate team. © 2019 Southeast Arizona Multiple Listing Service, Inc. All Rights Reserved. IDX information is provided exclusively for consumers' personal, non-commercial use and may not be used for any purpose other than to identify prospective properties consumers may be interested in purchasing. Information is deemed reliable but is not guaranteed accurate by the MLS or Long Realty Company. Data last updated 2019-04-18T13:07:38.2. This data is provided by the Green Valley/Sahuarita Association of Realtors® Multiple Listing Service, Inc. All rights reserved. Real estate listings held by brokerage firms other than Long Realty Company are marked with the GVSAR IDX logo. All information is deemed reliable, but not guaranteed, buyers are advised to confirm all information. Data last updated 2018-05-07T08:39:47.247.